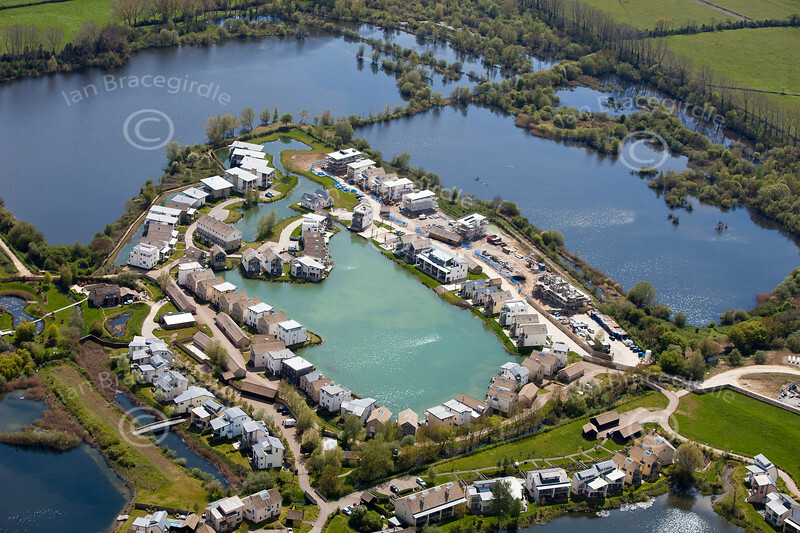 Aerial photos of Cotswold Water park near Somerford Keynes in Gloucestershire. Cotswold Water Park from the air. Aerial photography of Cotswold Water Park near Somerford Keynes in Gloucestershire.